About Us – Belco Inc.
At Belco, we understand that we have to earn our reputation each and every day. A family-owned business for 45 years, we have been dedicated to providing exceptional customer service, the most knowledgeable and friendly technicians, and competitive pricing that doesn’t force our customers into a “one price fits all” situation. 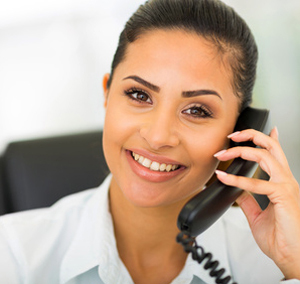 We also understand that it is much nicer to speak with a real person when you call for service and not have to waste your time with an endless string of voice prompts. That is why you will always find a friendly and helpful member of Belco, ready to assist you with your request every time you call. Belco Electric is a leading provider of comprehensive electrical services to residential and commercial customers throughout the greater metro Atlanta area. Some of the most frequent compliments from customers mention the company’s fast response time and the professionalism of our electricians and service technicians. Belco is fully licensed in electrical work and carries comprehensive liability, auto, and workers compensation insurance. Belco conducts background checks on all new employees. Additionally, all employees’ driving records are verified for acceptability, and references are checked with previous employers. 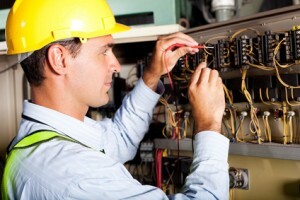 Our electricians and service technicians have an average tenure with the company of 8 years. They are supported by our office staff which has an average tenure of 18 years. All electricians are uniformed and arrive at your home or business in well-stocked vans. We at Belco feel that we distinguish ourselves from the competition by the great attention we pay to quality control. Unlike many electrical contractors in Georgia, who have only one licensed electrician to permit jobs, we require all Project Managers to hold Master Electrician Licenses, to permit their own work and to attend continuing education classes to stay current with changes in the electric code. Additionally, we constantly monitor customer satisfaction and use the feedback we receive in order to improve the way we do business. We actively solicit any compliments or complaints our customers may have. These comments are then shared with management and employees. We were founded in 1972 by Lloyd Bird who serves as President of the Company. Joey Heard joined the Company in 1992 and serves as Vice President. Kenny Jackson has been with Belco Electric since 1995 and serves as Project Manager. Tim Jackson is the Director of Service Operations and joined Belco in 2000. The Company continues to be family owned and operated.